While they look like similar conditions, there is a difference between varicose veins and spider veins. The former tends to be larger in appearance compared to the latter. Women also tend to develop a spider vein or varicose vein condition more often than men. Although medical treatment isn’t necessary for the circular condition, it can be a source of discomfort as a person ages. That said, experiencing severe pain from a spider vein is not common. You can opt for spider vein removal in Orange County as a treatment option. There are different choices to go for, including sclerotherapy and laser surgery. As mentioned, spider veins look similar to varicose veins. However, there are ways of telling each apart. Varicose veins appear red or blue. They look like cords that seem to be twisted and bulging and can be located in different parts of the body, including the legs and calves. Spider veins have a similar appearance but they are smaller and bear resemblance to a spider’s web – hence the name. If you take a really good look, you’ll also find that they are located closer to your skin’s surface. They can also cover either a small portion of the skin or a rather large area. You can check for spider veins on your legs or on your face. Veins make up part of the circulatory system. As such, they deal with blood circulation. Healthy veins facilitate the flow of blood really well. Unhealthy ones, however, causes blood to flow back. That leads blood to pool which causes congestion which then results in the vein getting enlarged. You could end up with either varicose or spider veins. While spider veins can be harmless, they tend to be unsightly. If you are conscious about their appearance on your body, you can seek spider vein removal in Orange County to remove the offending veins. Do regular exercise. This not only improves leg circulation but it also builds leg and vein strength. Watch your weight. Obesity is one of the factors that can contribute to the development of spider veins so it’s best to control your weight. Avoid standing for long periods. While your workplace might require you to stand for long hours, make sure to fit in some sitting time during the day. For more information, or to schedule an appointment with a doctor, contact San Diego Vascular Center today! 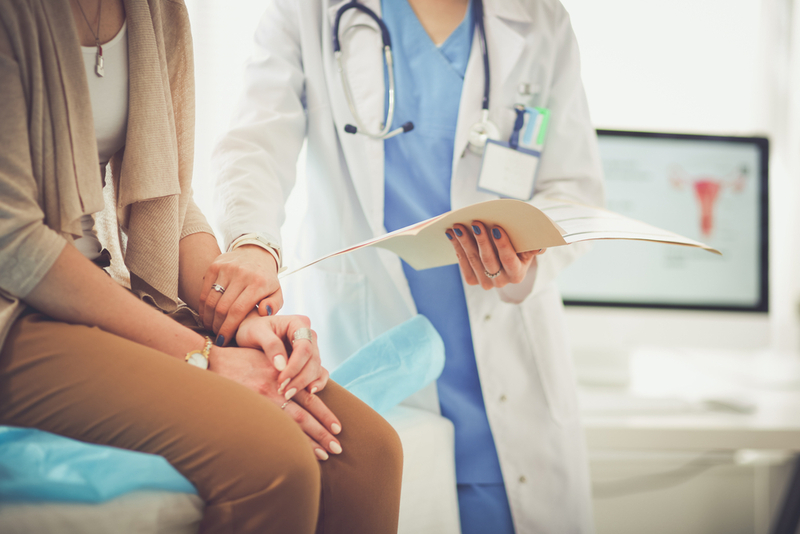 We specialize in diagnosis and treatment for any and all vascular health issues for patients in San Diego County, Orange County, and Riverside County. For more information or to set an appointment, please contact us. Varicose Veins and DVT: Preventative Measures to Keep in Mind Should You Get Surgery for Varicose Veins?